Let us bring an end to all of your rubbish worries. 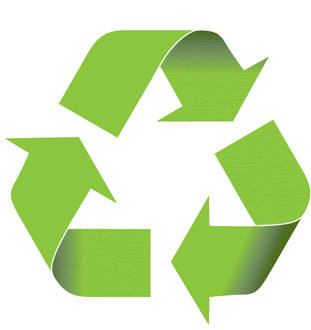 We provide professional rubbish removal and recycling services throughout London and the surrounding areas. Contact us today and we will dispatch one of our professional crews to carry out a professional rubbish removal in London on the same day or we can schedule an appointment that best suits your needs. Our rubbish removal service in London will help remove all your rubbish and unwanted items quickly and efficiently. • Cost and Time Saving - We can carry out a rubbish removal on anything from your home or office in London in just one visit—from a single item to 20 yards worth of rubbish and junk. • Reliability - You can count on us for reliable, same day rubbish removal service in London and the Home Counties at a time that works best for you. 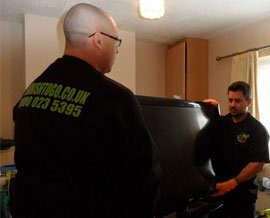 • Convenience - Whether its rubbish removal in London, or Waste Clearance in the Home Counties, we offer two-hour windows for junk collections to suit your needs. • Professionalism - We are a fully licensed and insured waste carrier. Our experienced crews in London will do all the rubbish removal work for you, so you don't have to. No rubbish removal job in London is too big or too small for Rubbish To Go. So call us today for a free no obligation quote. Customer happy that they have got their living room back, and we are even happier that around 87% of the waste was recycled. Completely gutted pub and left an empty room ready for new tenants. Removed old machines and filing cabinets, customer extremely happy with the service carried out. How devoted is Rubbish To Go to caring for the environment? 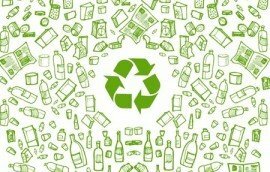 Enough to ensure that at least 87% of the waste we take away is recycled. 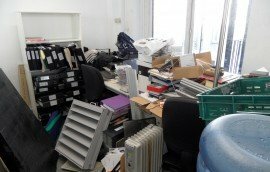 The Rubbish To Go team have done a great job removing our old office furniture and equipment, many thanks. 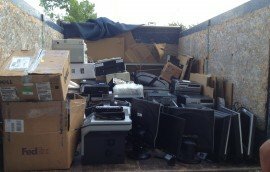 Thank you Rubbish To Go, you did an amazing job removing all of our household waste at an extremely affordable price. Two guy’s turned up 10 mins early and cleared my late mother in laws flat of all unwanted furniture and junk. Brilliant service thanks guy’s. 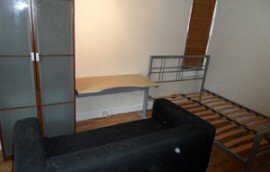 A uniformed crew arrived with all the right equipment to dismantle my bed frame and my double wardrobe, they did a great job thank you. Thanks to Rubbish To Go, they came the same day as I was let down by a previous company, and cleared 10 Filing cabinets and 3 office chairs. They came to my property at 7.30 AM as I requested and cleared all the builders waste that was left behind from my kitchen refurbishment, I would be more than happy to use them again.